Heerema Marine Contractors was awarded the transportation and installation contract by Daewoo Shipbuilding & Marine Engineering Co. Ltd (DSME), the field is located 30Km off the Angolan coast within the CABGOC Block 0 in the southern portion of the concession Area A. The water in this area is approximately 49 m deep. The transportations of the various components were from several fabrication yards located in: Korea, Angola, China and Mexico. 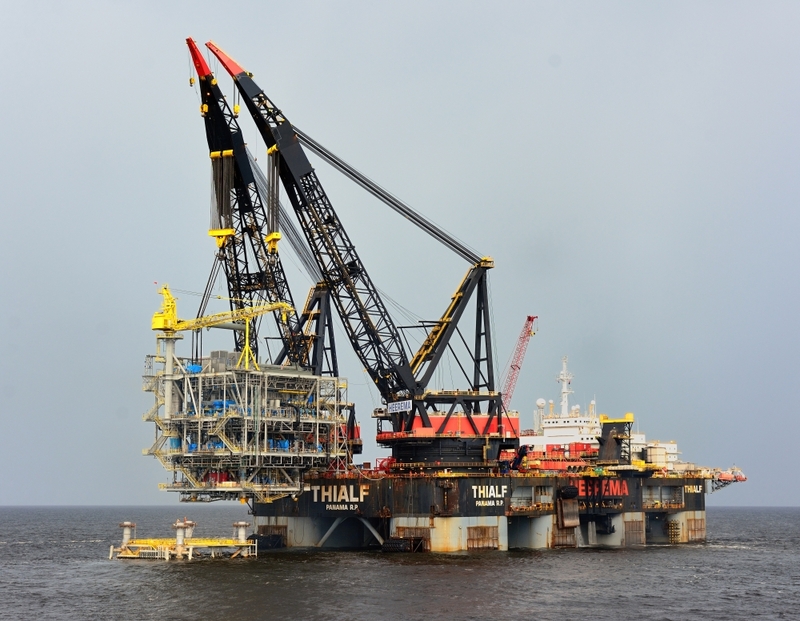 Thialf and Hermod worked side by side to perform the installation of these platforms, and they even executed 2 heavy lifts on the same day.